The Columbus Saints Performing Arts needs your donations to continue providing a quality educational experience for young people in our community. From instruments, to fuel, to uniforms, community educational programs, or putting a performance group on the field and stage can be a very expensive proposition. 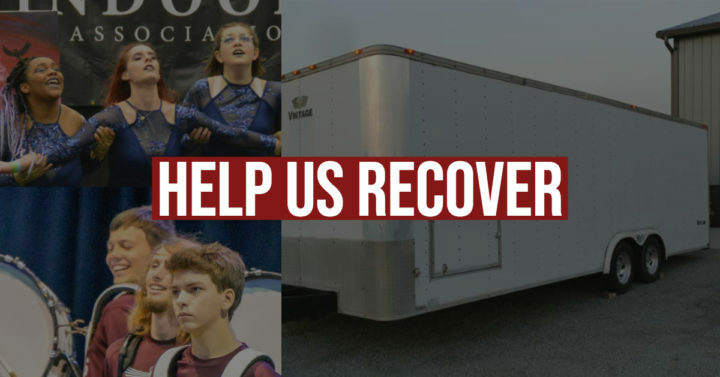 Through the support of donors such as yourself, we are able to keep the cost of performing in our organization to a minimum and to ensure that everyone that wants to participate in the Columbus Saints is capable. Donations can be made via PayPal or by check made out to Saints Drumline Inc. and mailed to our P.O. Box 248520 Columbus, Ohio 43224. You can also donate to one of our ongoing campaigns to help us reach our goals! Donate with your Credit Card via PAYPAL! Shop Amazon Smile and 0.5% of your purchase is donated to us!